Addressing challenges of food distribution is of concern to many people across Northern Ontario. . 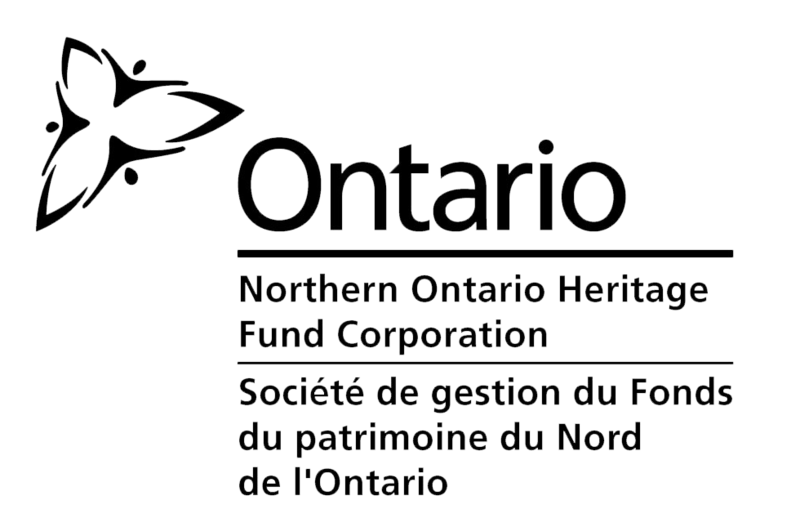 This initiative was initially spearheaded in part by the Greenbelt Fund, with funding support to host several stakeholder meetings in northern Ontario and develop an action plan and governance framework, culminating in today’s public launch of the NFDN. Starting in the fall of 2016, concerned leaders from across the North started to gather to develop a strategy to collaborate on improving the efficiency, resilience and accessibility of Northern Ontario food value chains. After extensive consultation, the creation of the Northern Food Distribution Network (NFDN) was established. The NFDN is an un-incorporated network to bring together leaders and food system actors from across all of Northern Ontario, representing the cultural and geographic diversity that is present in our region. This network will work together on actions and projects to improve the conditions of food distribution in Northern Ontario. We are inviting interested individuals, organizations and communities to join the NFDN so we can work together to address the key challenges that have and will be identified. Collaborative Committee members are responsible for leading, executing and evaluating projects as defined by Collaborative Agreements, and the NFDN action plan. Identify if you are interested in a Community Advisor or Collaborative Committee Member role. A brief explanation of why you would like to participate in this network. The community members who work towards the creation of the NFDN developed an action plan to guide the activities of the network for the next two years. This action plan was created with input from over 41 participants across the North through multiple in person sessions in Timmins and Thunder Bay. These sessions brought food system actors together to provide guidance on priority areas to address in the food value chain that would contribute to greater efficiency, community participation, economic development and food access for all. The process of bringing together the voices, experience and knowledge of people from across the North involved efforts from many people over a significant period of time. Each person who participated informed the process and resulting decisions for the NFDN. To summarize the process for this work, two reports were written to communicate the steps, process and results. The Greenbelt Fund delivers support to farmers and local food leaders to ensure more of the good things that grow in Ontario are being served and distributed through our public institutions, retail and foodservice markets. Helping to overcome challenges and support economic growth, the Fund’s goal is to create systemic change to permanently increase the amount of local food consumed in the province through grants, education, policy and networking initiatives.